This entry was posted on Monday, May 11th, 2015 at 12:38 am and is filed under 1960s, blu-ray, japan, jo shishido, meiko kaji, retaliation, seijun suzuki, yasuharu hasebe. You can follow any responses to this entry through the RSS 2.0 feed. You can leave a response, or trackback from your own site. 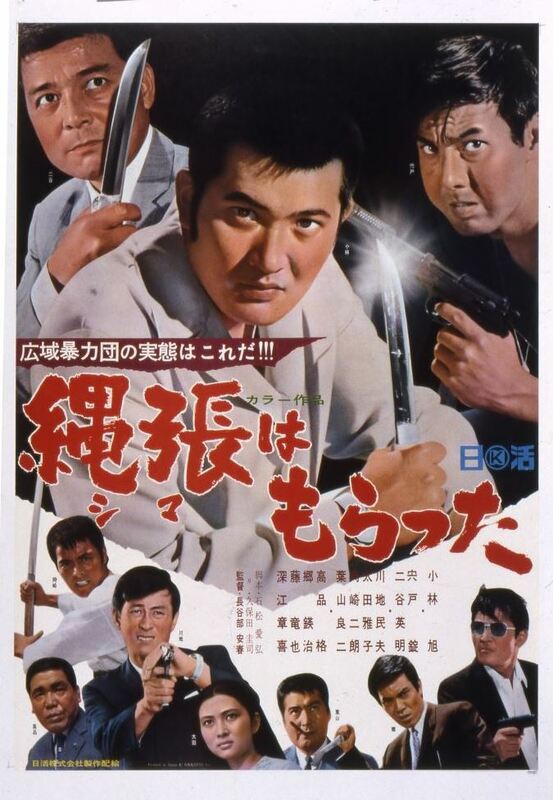 I will be picking this up at some point, I’ve seen a few Nikkatsu flicks beyond the Suzuki’s and they’ve all been worthwhile so far to varying degrees. I do wish your last comment was true, unfortunately I have no more to discover! Here’s hoping their’s a wannabe Jean-Pierre Melville we have yet to discover from France or anywhere from that matter in the near future. I think you’d dig this one Martin. I got it early from donating to Arrow’s indiegogo campaign last year (had to do a coin toss on whether to pick up this or Massacre Gun). I’ve already ordered Massacre Gun shortly after. Let’s hope it’s just as good! That would be a great discovery. Hope to see a post on Massacre Gun when you receive it.